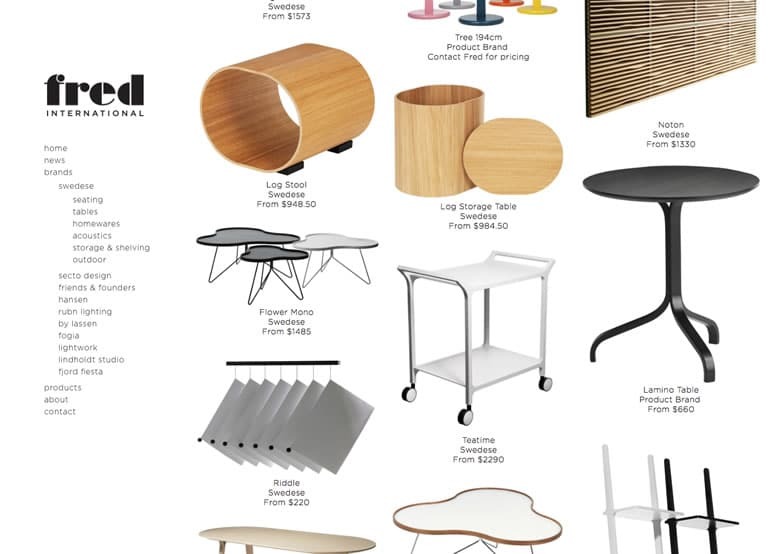 Retail is competitive. 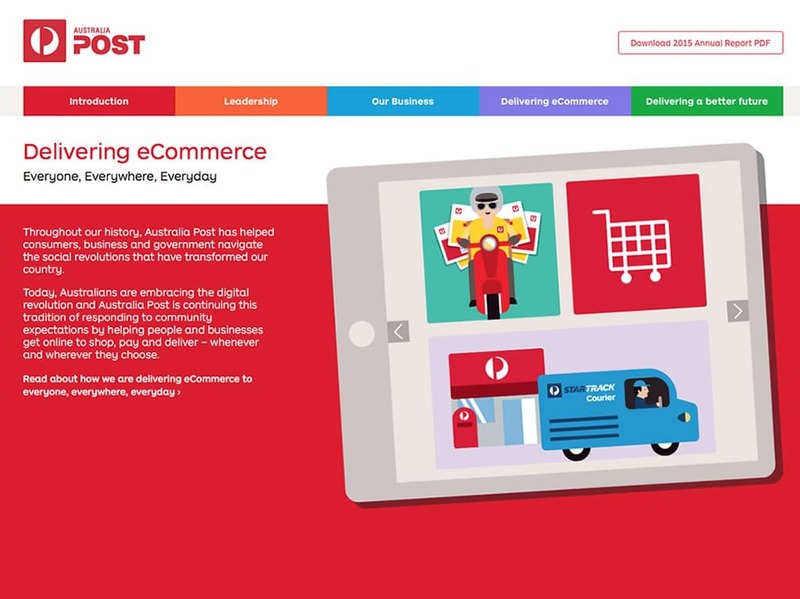 Digital is the advantage. 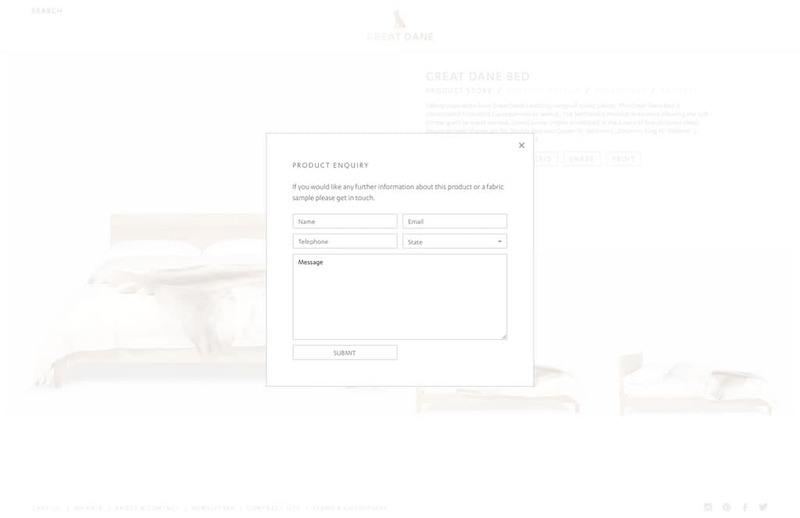 The game has changed. 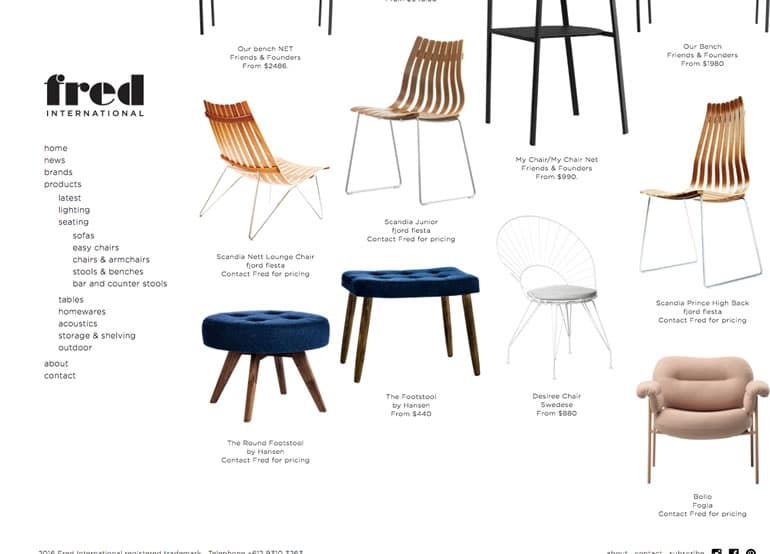 The old days of brochures and mailouts has been replaced with integrated email marketing and social media. 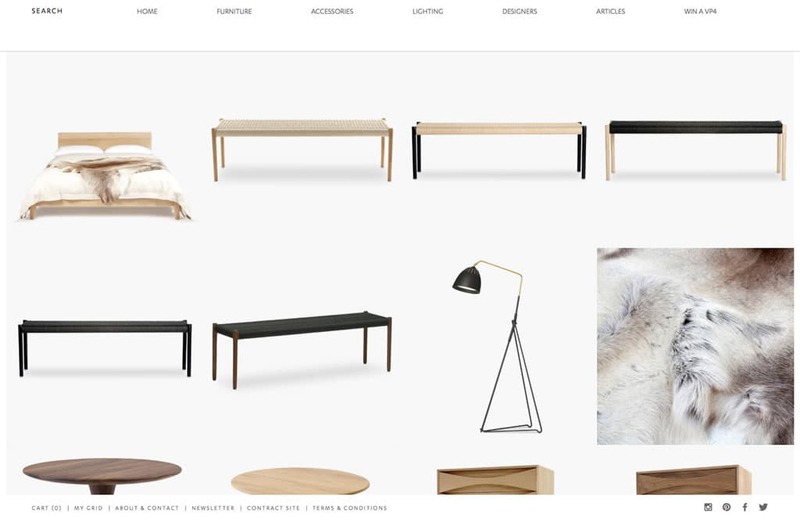 It goes way beyond having a website. 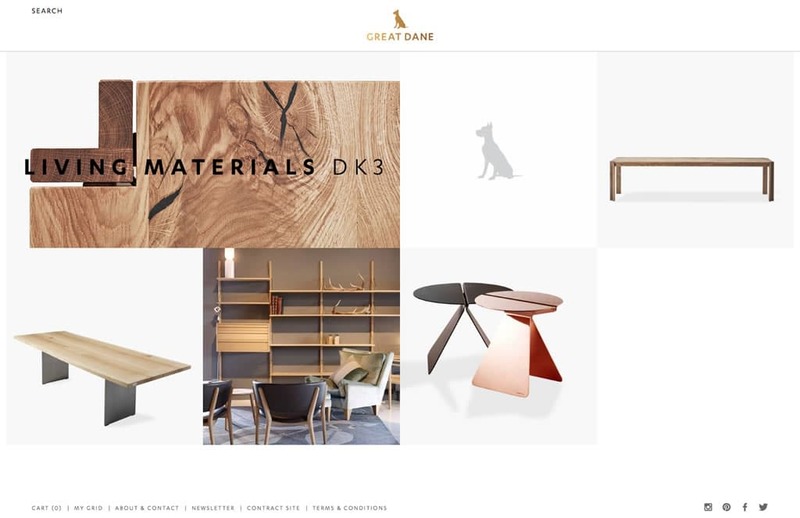 We're able to help our clients build an integrated strategy, which uses a range of online marketing, e-commerce technology and social media. 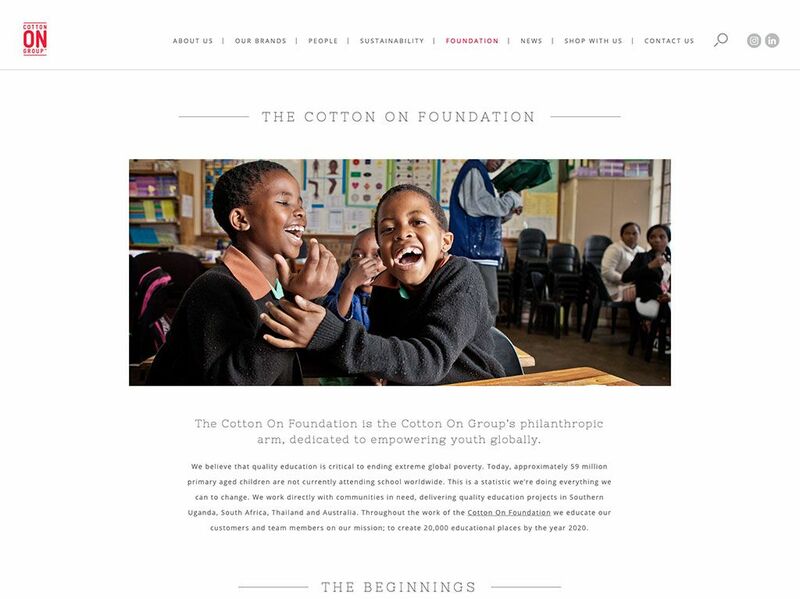 Our relationship with the Cotton On Group started with a single project almost 5 years ago. 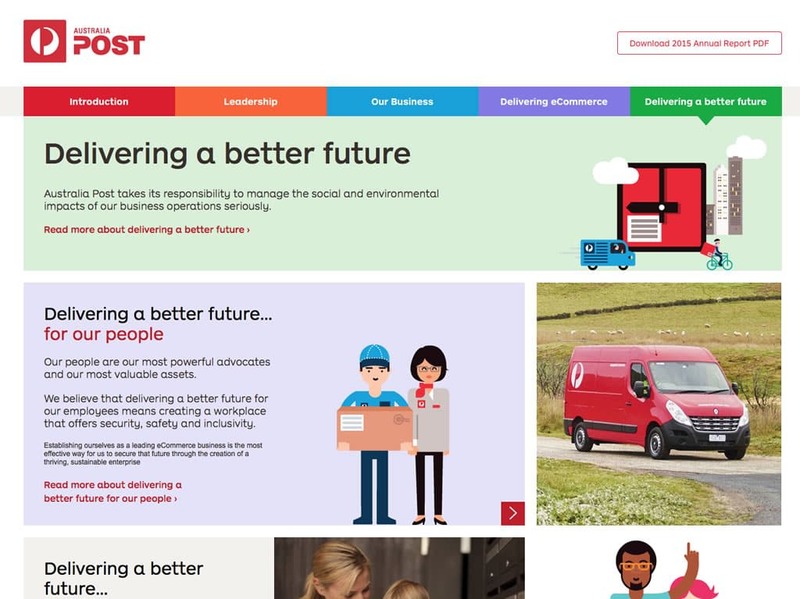 Since then, we've built and hosted their corporate, charitable foundation and careers websites. 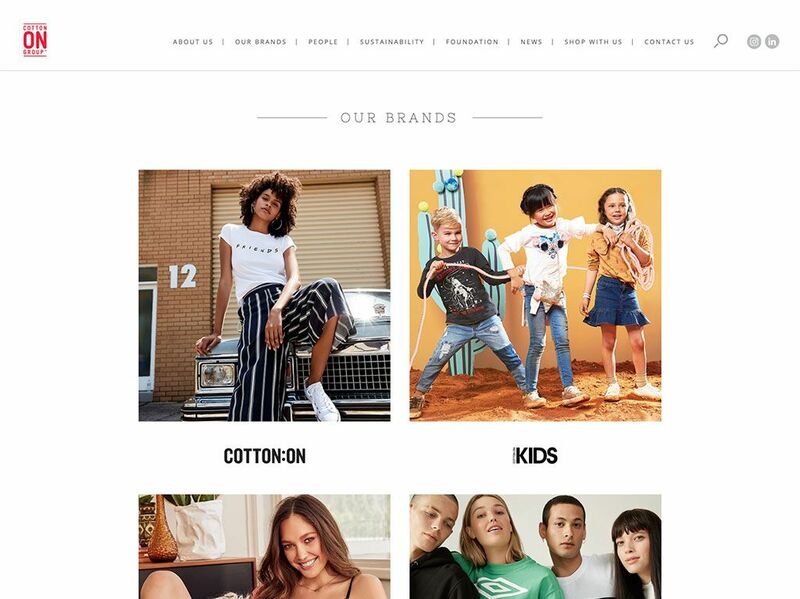 The Cotton On Group is big. 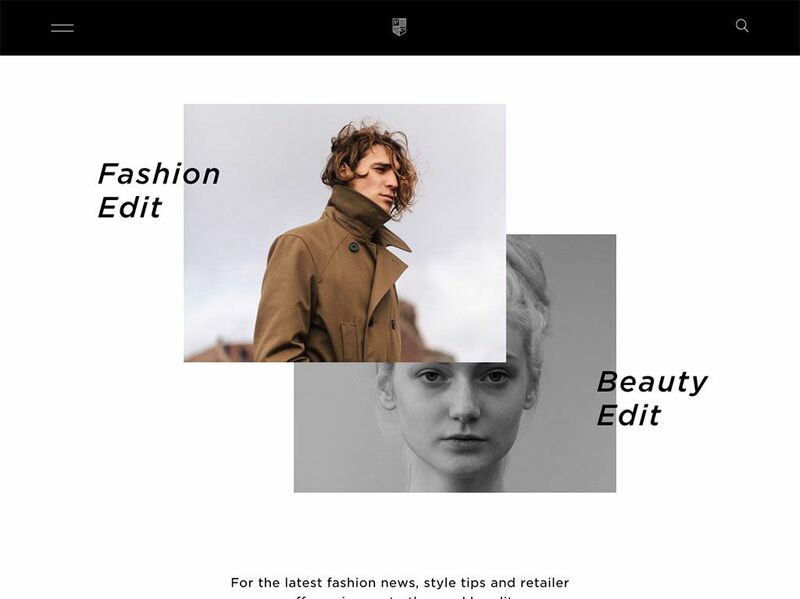 It's grown to more than 1,300 stores and 20,000 people, across eight brands in 17 countries. 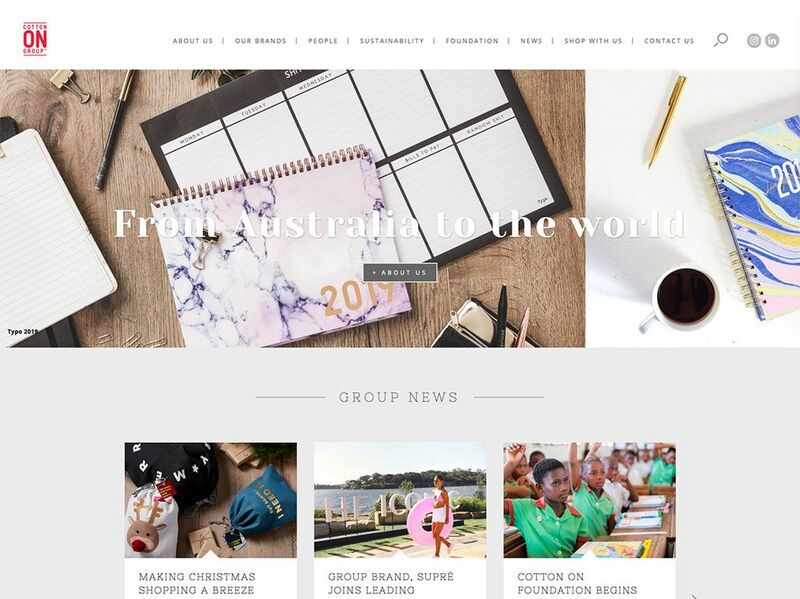 We've built a corporate website that lets Cotton On express their brand personality and give the right level of detail on their group, values and people. 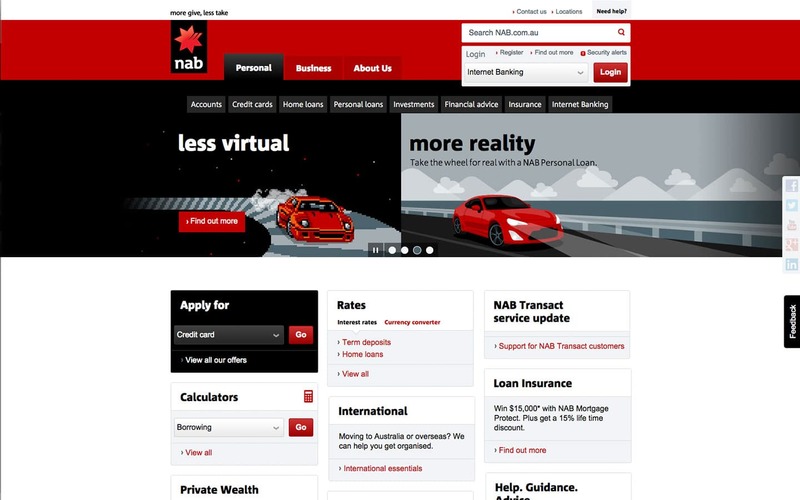 Since we began working with NAB in 2009, we have built content managed websites, blogging platforms, bespoke workflows and large-scale email marketing campaigns, as well hosting and supporting each service. 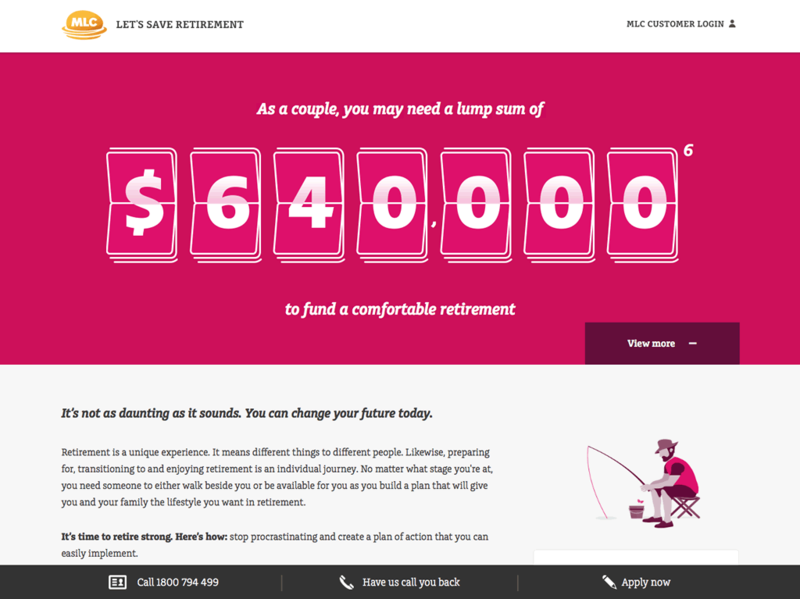 We’re proud to have been the digital partner behind such award-winning NAB sites as the Breakup Campaign, Start Counting, Schools First, Better Buddies, Footify, Auskick, Corporate Responsibility, Save Retirement (MLC) and multiple blog platforms. 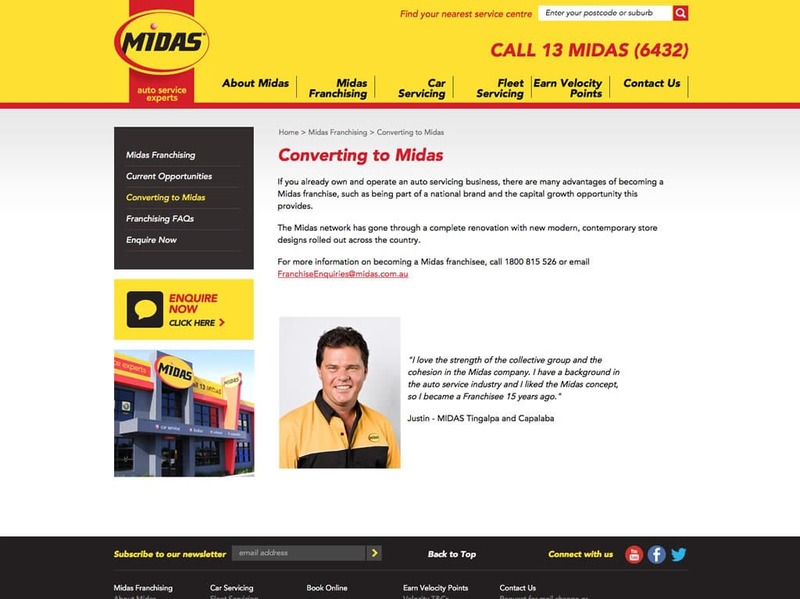 In a timeframe that would have been too tight for most, we put together a custom hosting environment to handle the traffic generated by one the highest profile and most successful marketing campaigns of 2011 in any industry. 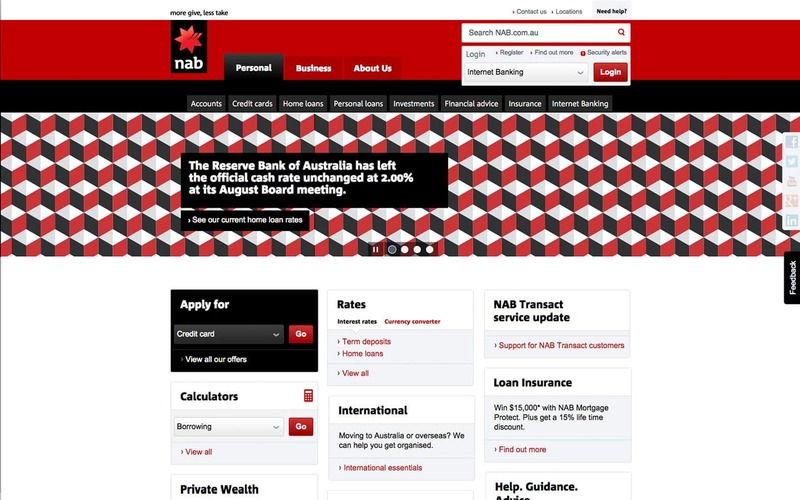 The NAB Breakup Campaign went on to win the highest acclaimed award in advertising PR, the Grand Prix at Cannes Lions, beating 38 international entries. 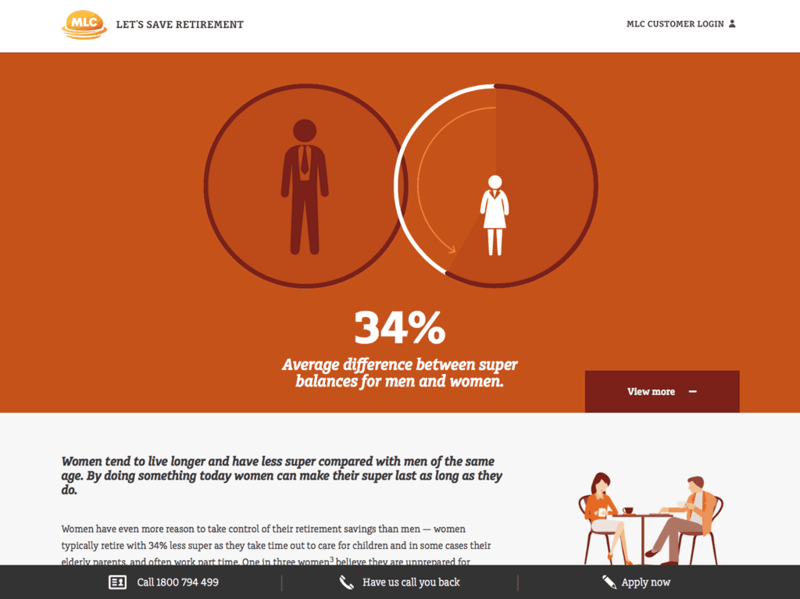 The team at Clemenger BBDO have delivered a unique campaign for MLC based around the concept of saving retirement. 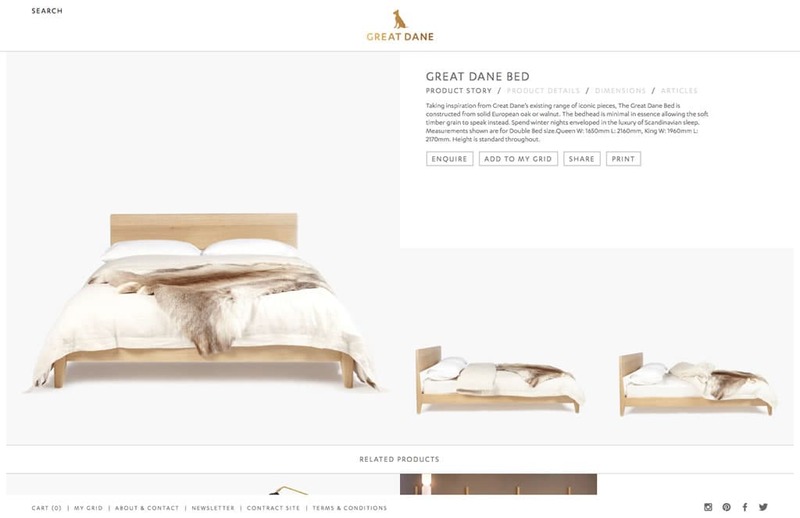 We've been responsible for the website hosting on this campaign. 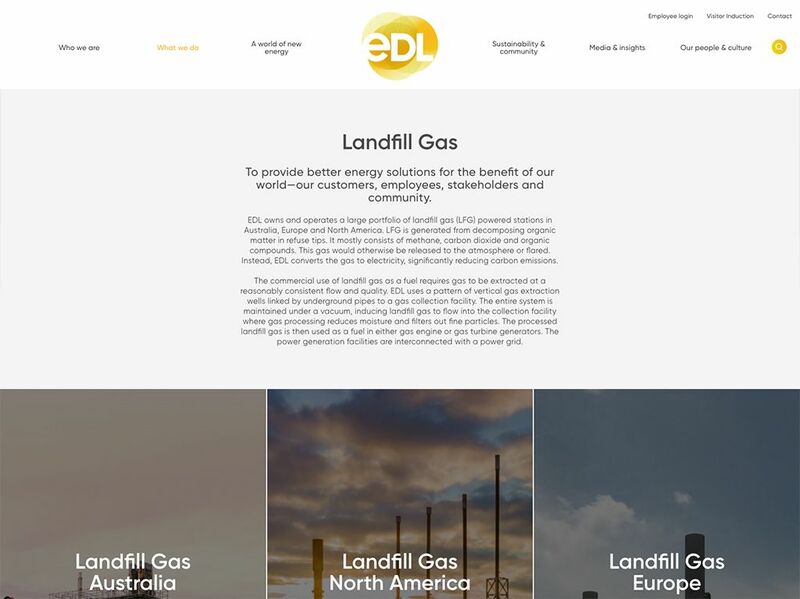 It involves delivering a hosting solution that would cope with the high volume spike traffic generated from the TV advertising investment. 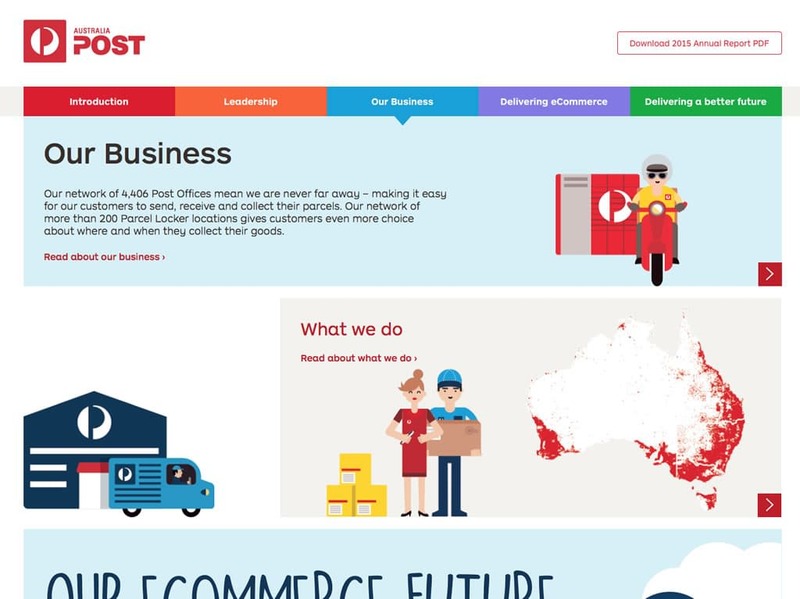 Australia Post has been delivering for Australians for over 200 years. 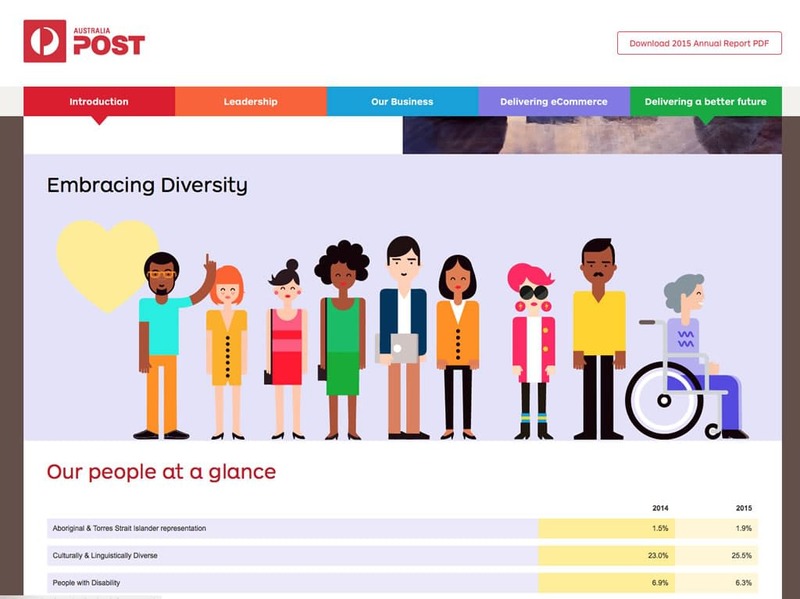 We've helped them deliver their 2015 Annual Report online - giving the organisation more ways to communicate with their stakeholders in the digital age. 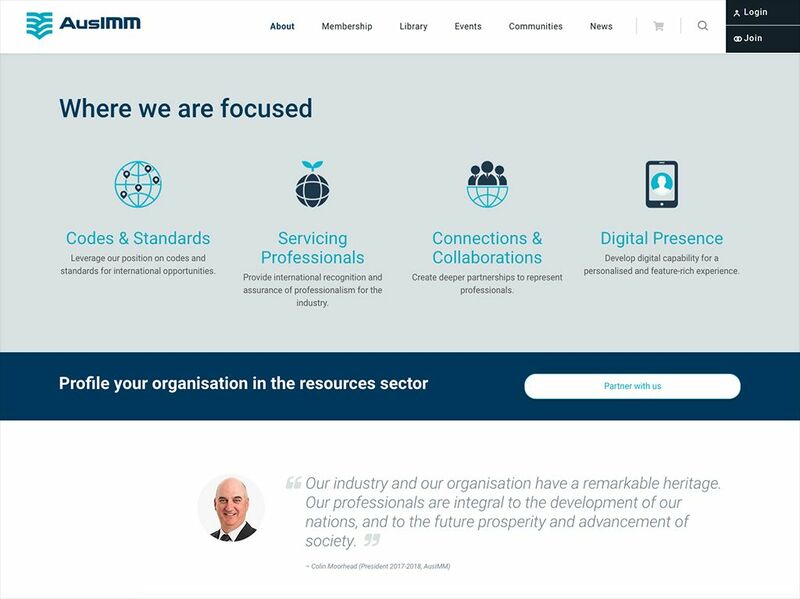 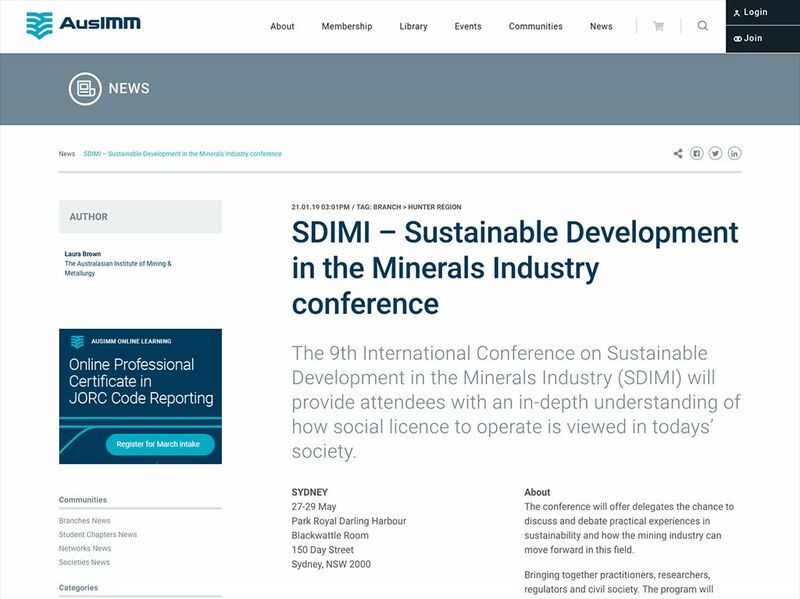 AUSIMM is the peak body representing all professionals in the global resources sector. 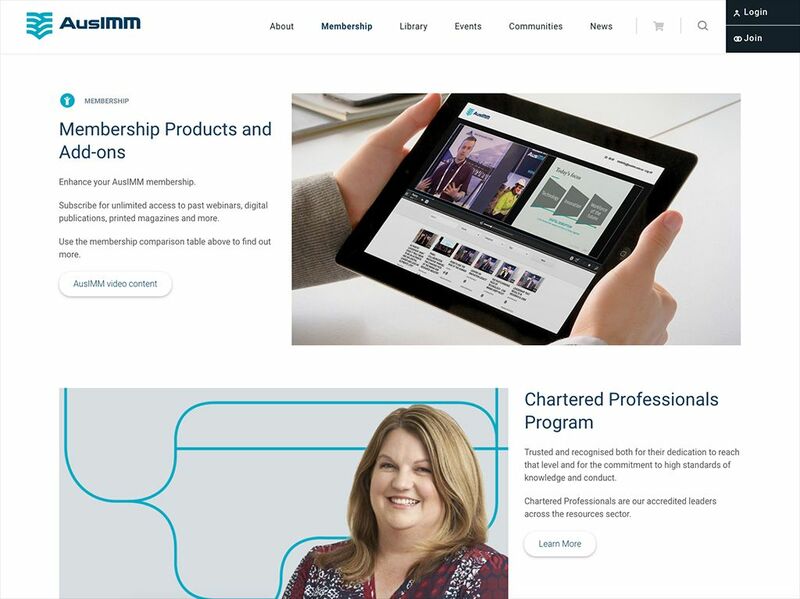 Their website helps them deliver training, recognition and networking options to their members. 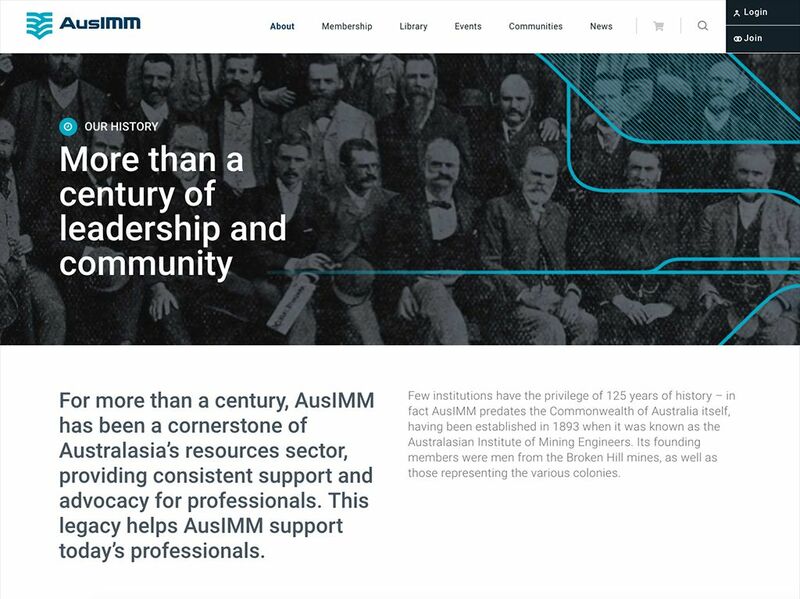 It has an extensive online library where visitors can preview and purchase books and conference papers to help them further their knowledge. 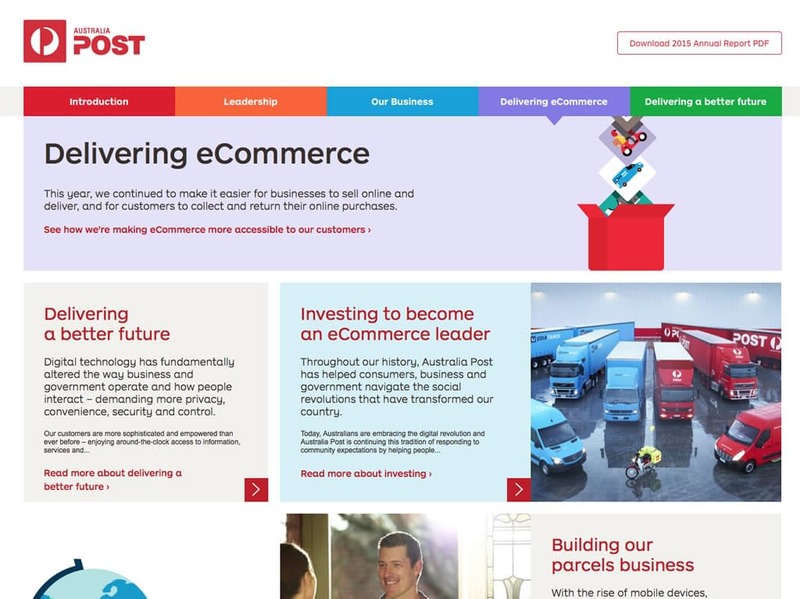 The website also helps them manage membership and renewal payments for their 13,000 members. 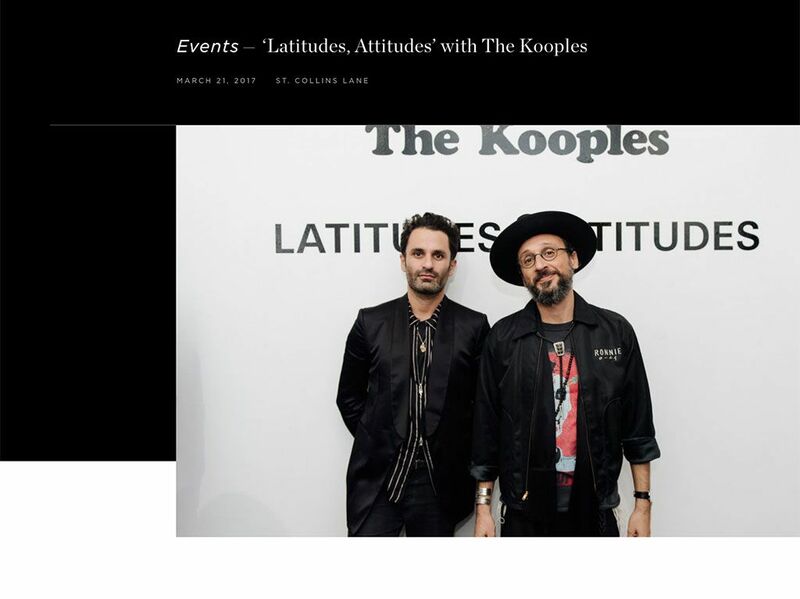 Move over Emporium, St Collins Lane has arrived. 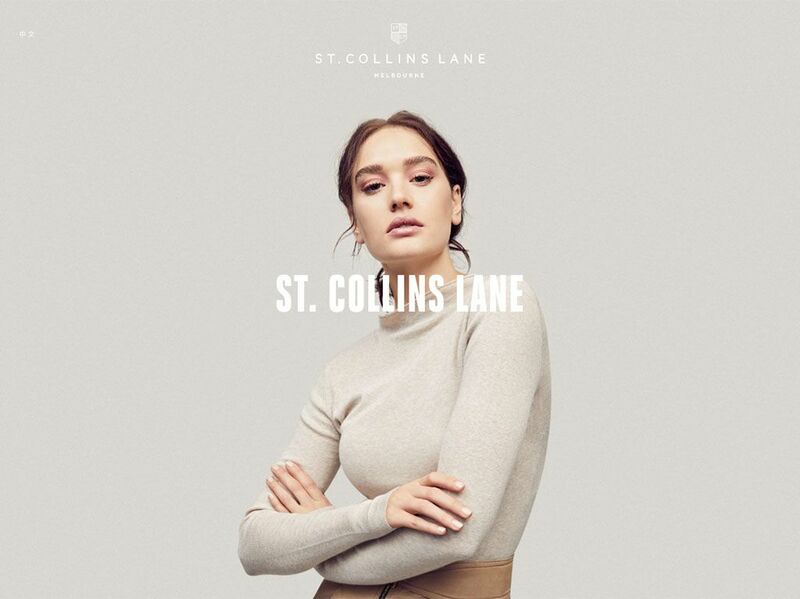 Located on prestigious Collins Street, St Collins Lane is the latest link in a spine of shopping centres running from Flinders Street Station to Melbourne Central in the CBD. 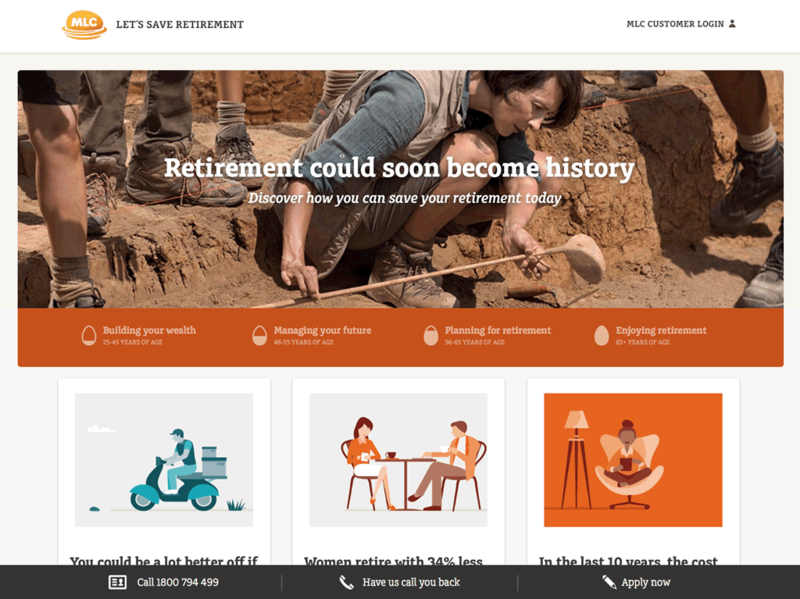 Working with Studio Brave, we’ve helped to make this latest player’s digital presence felt through an easily updateable website, newsletters and more. 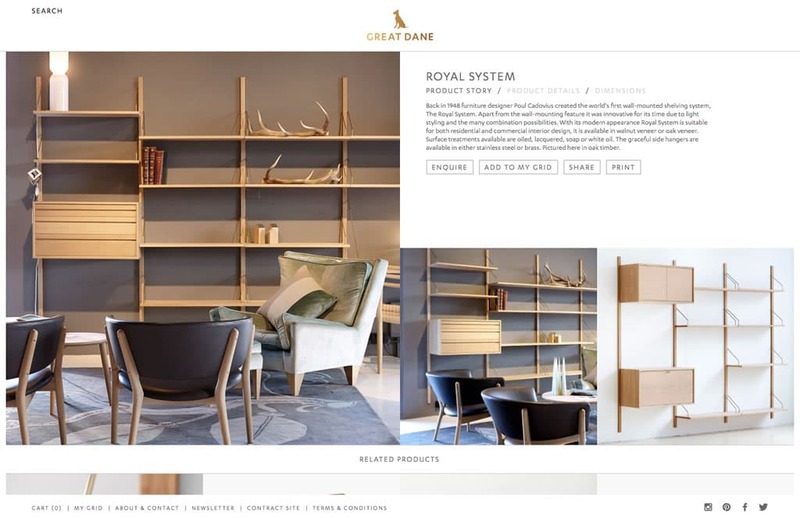 Great Dane has Australia’s most extensive range of classic and new Scandinavian furniture, the breadth and depth of our showroom collections in Fitzroy and Sydney is only surpassed by their sheer quality and exclusivity. 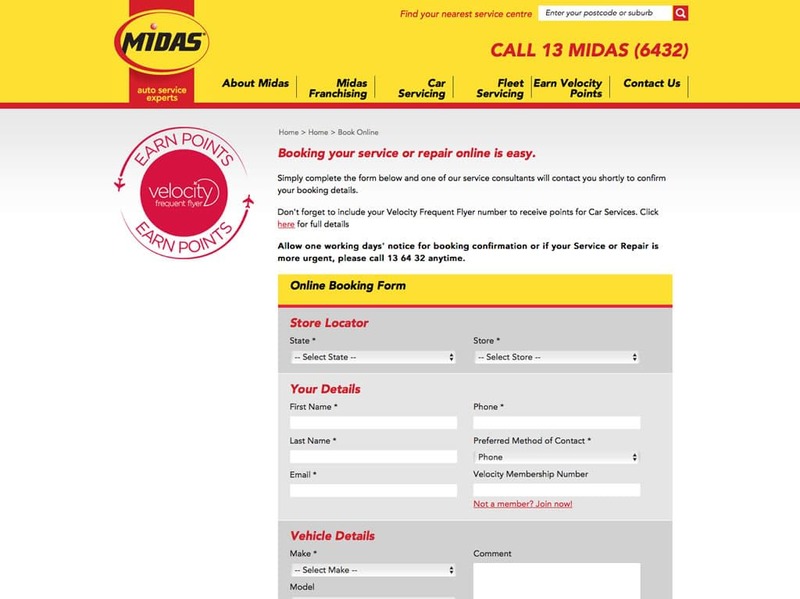 We're proud to have developed their consumer and contract websites. 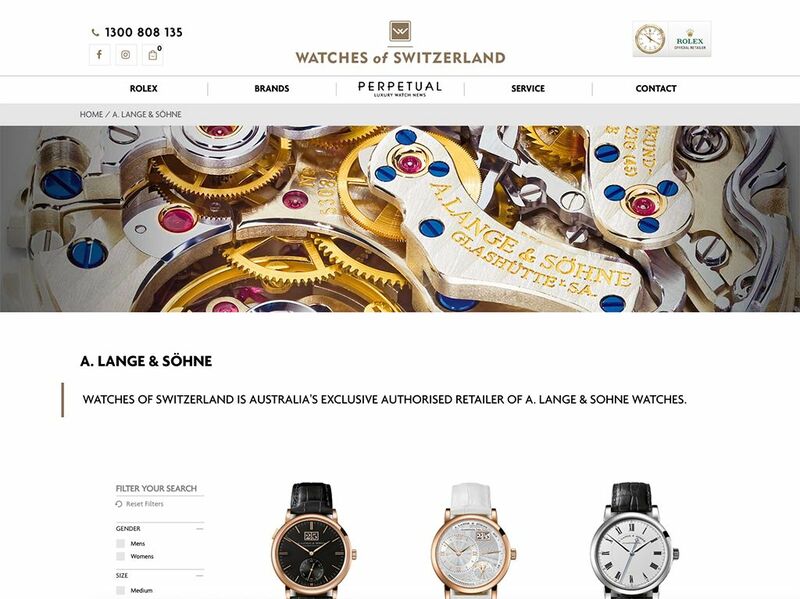 We've been working with Watches of Switzerland for almost 5 years now. 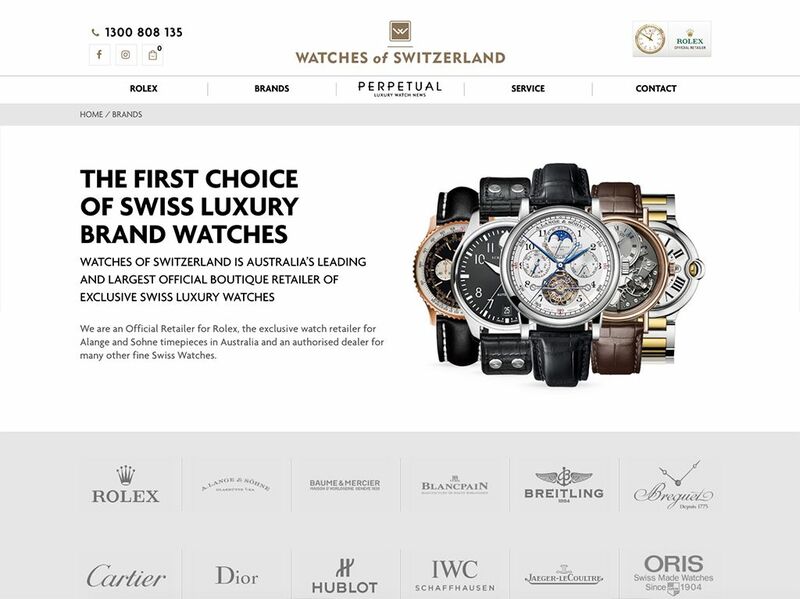 They are an Official Rolex Retailer and also stock an extensive range of pretty much all the luxury watch brands. 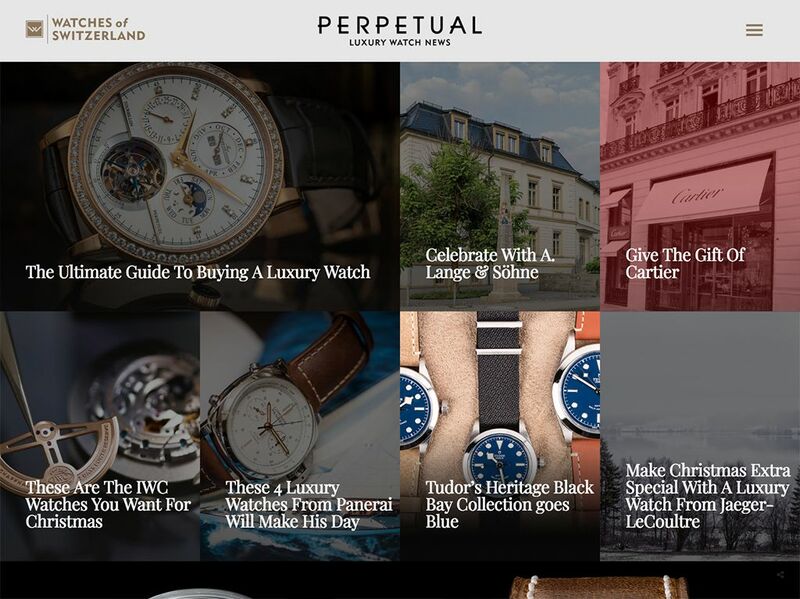 We've helped them integrate the Rolex watch range into their website while complying with Rolex's strict marketing standards. 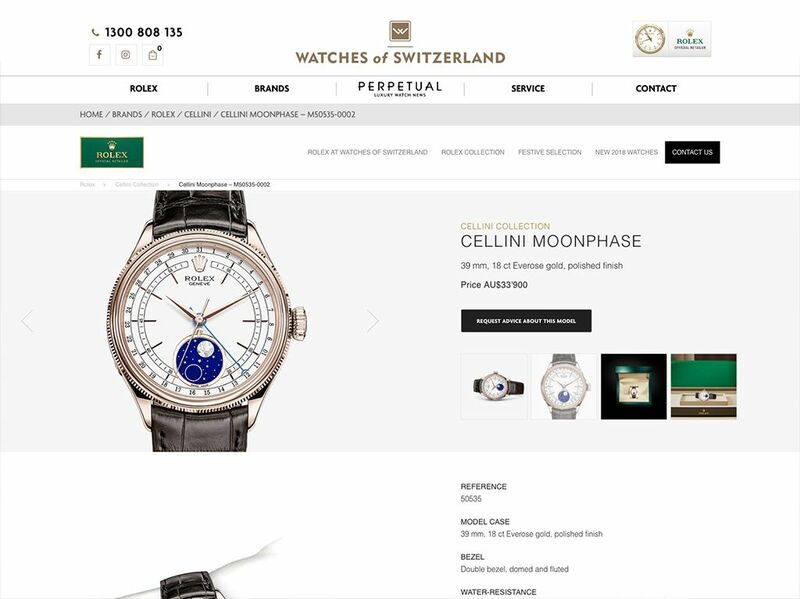 If you love watches, you'll love this site. 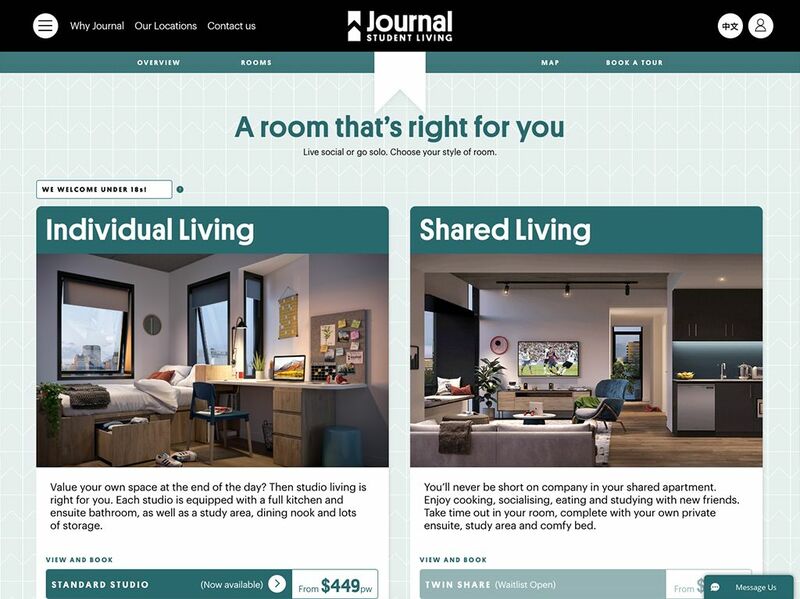 Once upon a time, house sharing was the only affordable option when going to university. 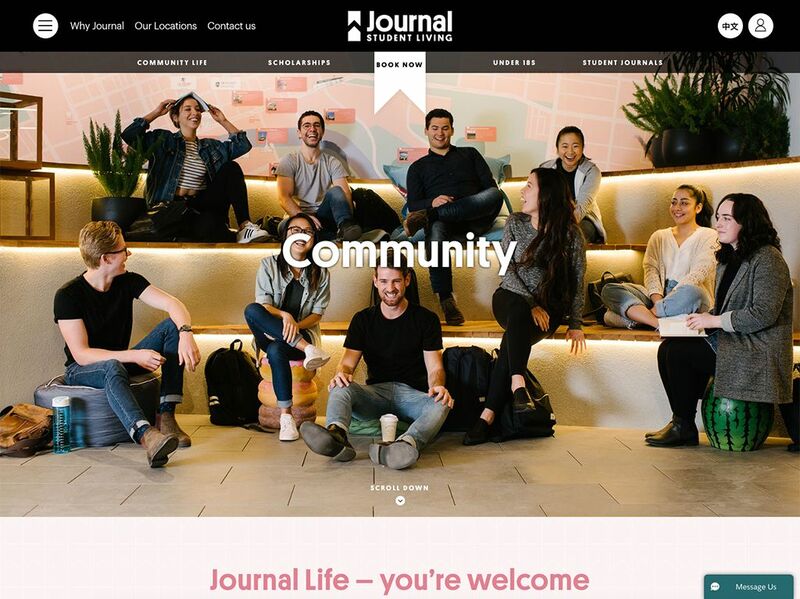 Journal has made student accommodation simple, safe, and super comfortable.  Short term leases based on uni semesters, modern rooms with the facilities that students need, all within walking distance to their campus. 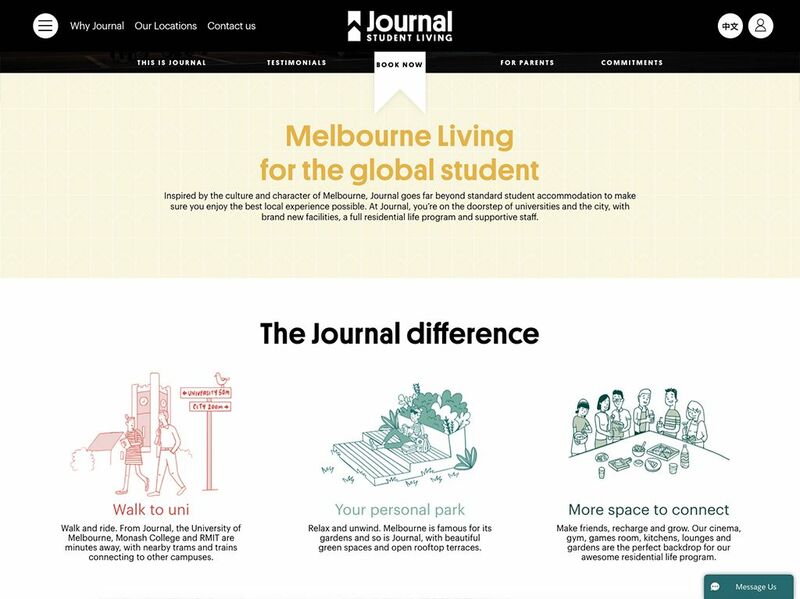 We've helped Journal set up a multi-language website that integrates with their booking system, so students can organise accommodation from anywhere in the world online. 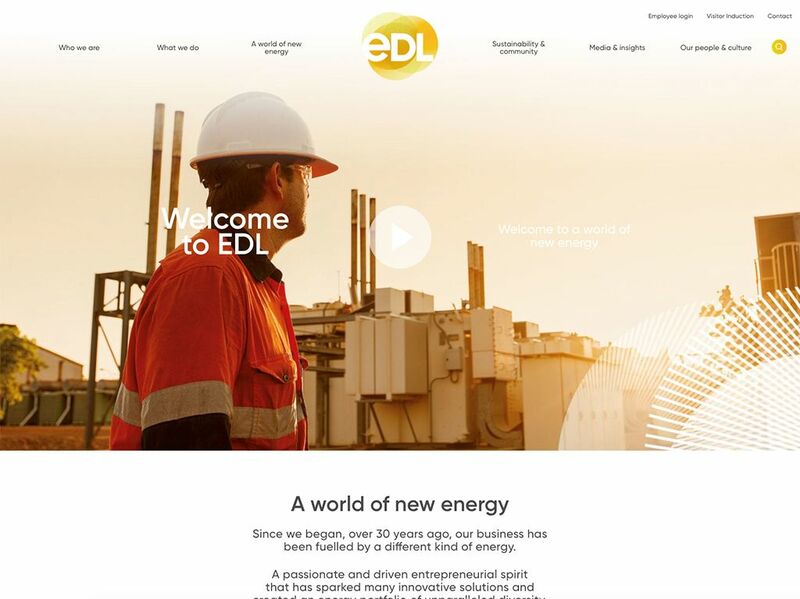 EDL Energy is a leading global producer of sustainable distributed energy. 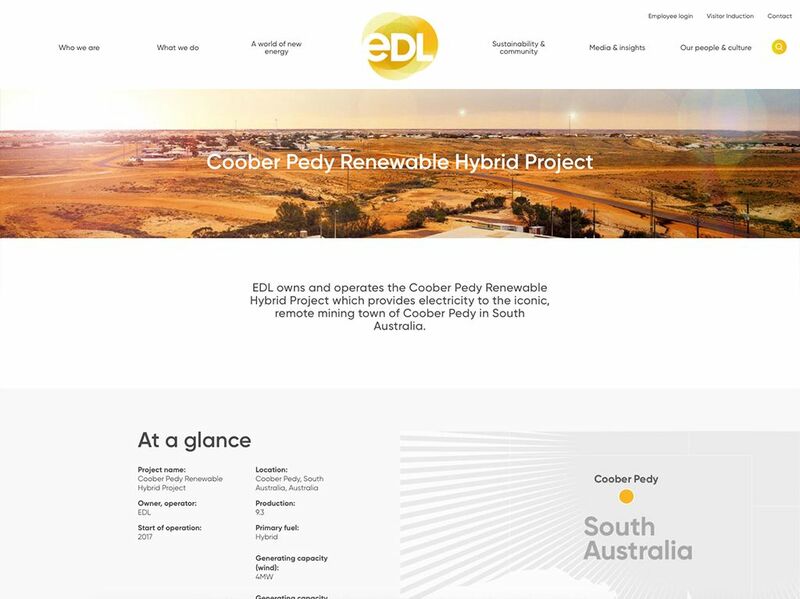 They manage a global portfolio of 99 power stations in Australia, North America and Europe - they're big. 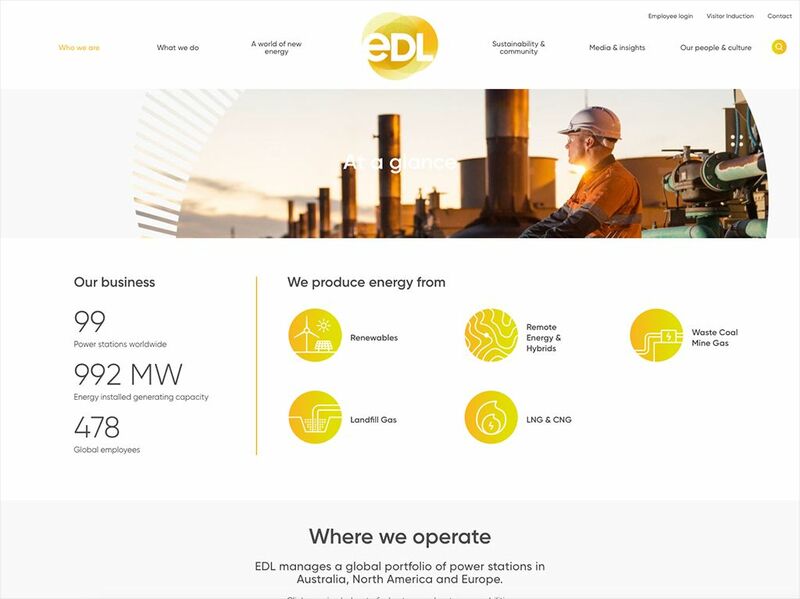 We like their forward-thinking approach to power generation and proud to help them promote clean sustainable "fair dinkum" energy. 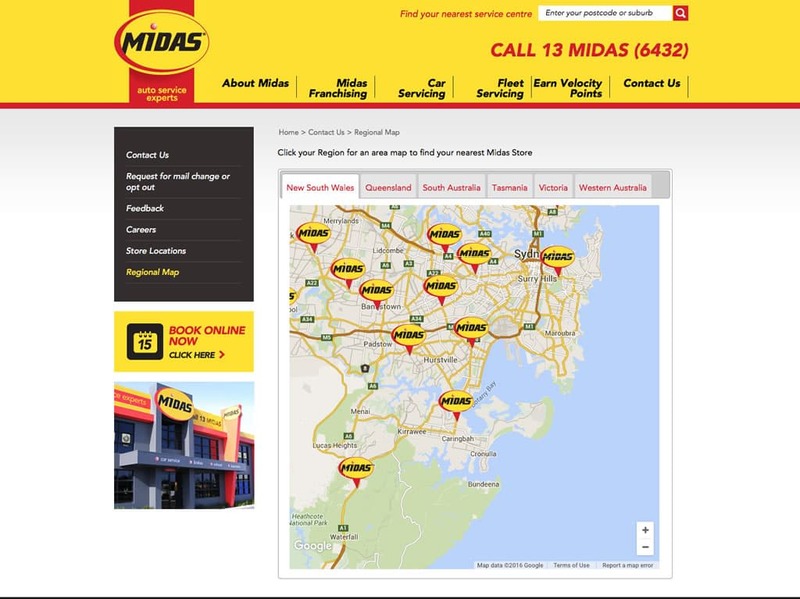 Midas is a trusted household name with over 35 years of experience in the Australian automotive industry. 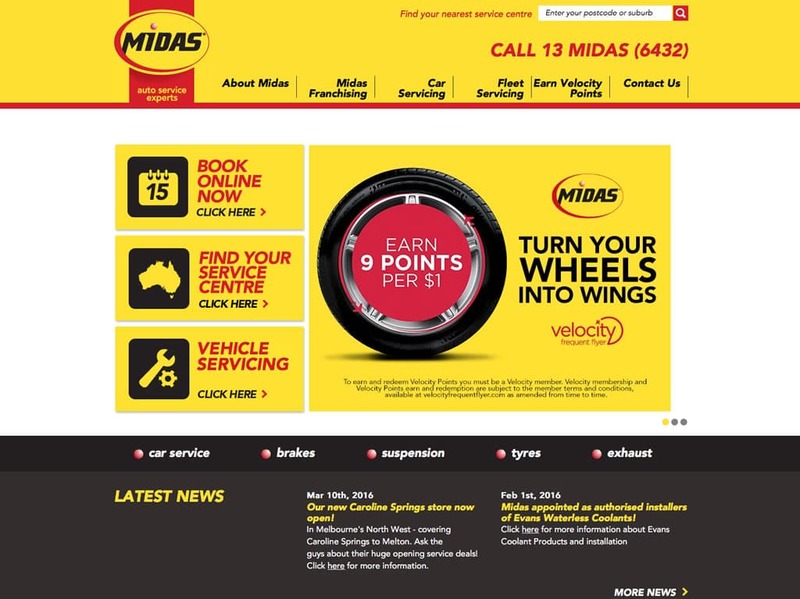 We looked under the hood of their existing site and gave it an upgrade, implementing our own CMS which now allows Midas staff to manage store locations, online bookings and general website content. 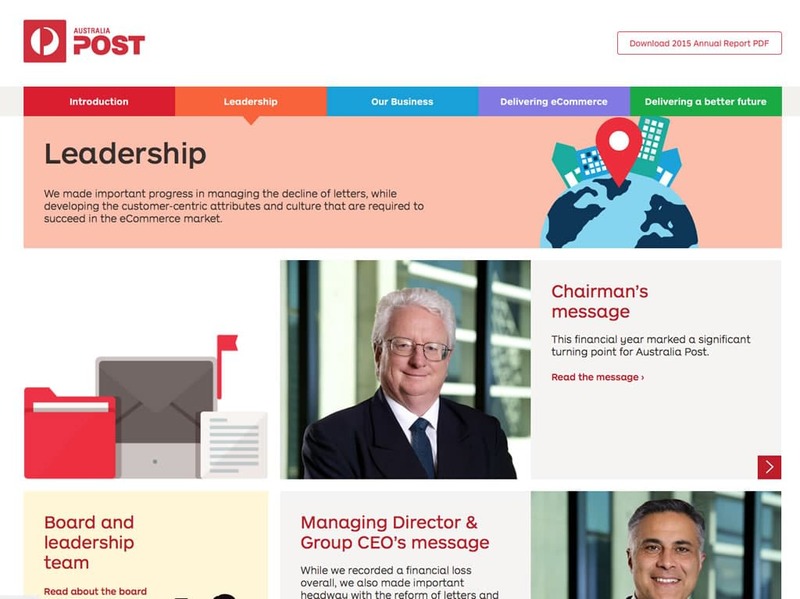 We also developed an intranet for the entire franchise network. 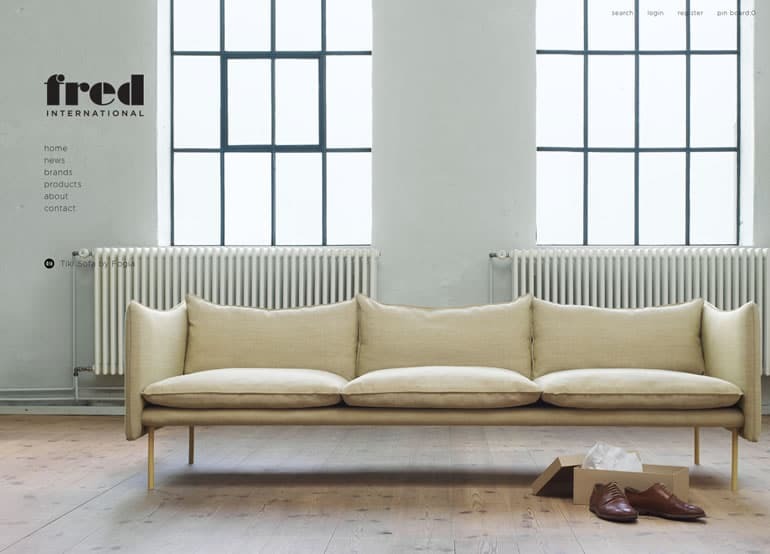 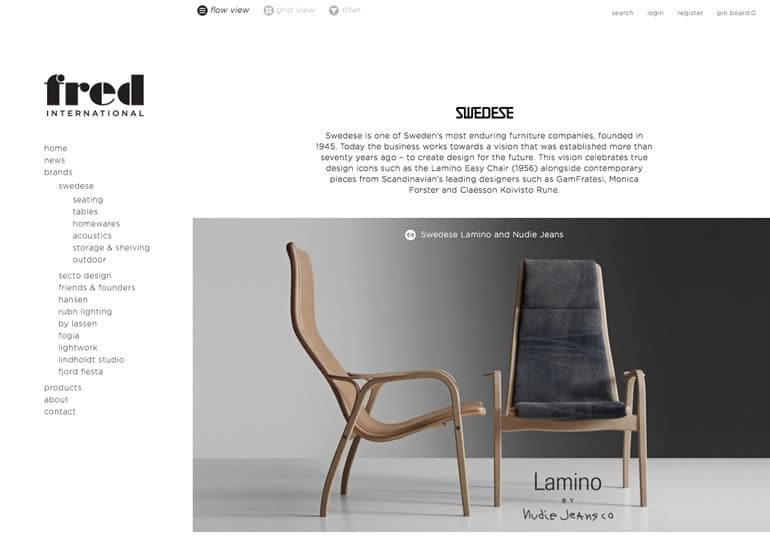 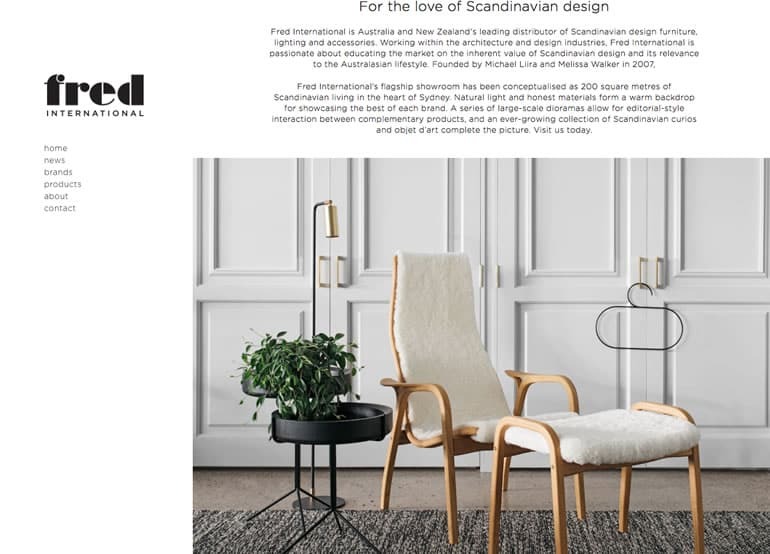 Fred International is Australia and New Zealand's leading distributor of increasingly popular Scandinavian designed furniture, lighting and homewares. 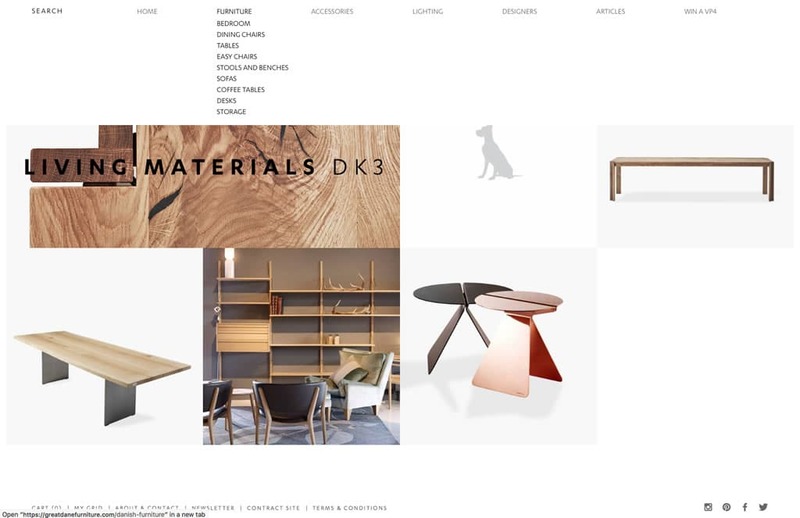 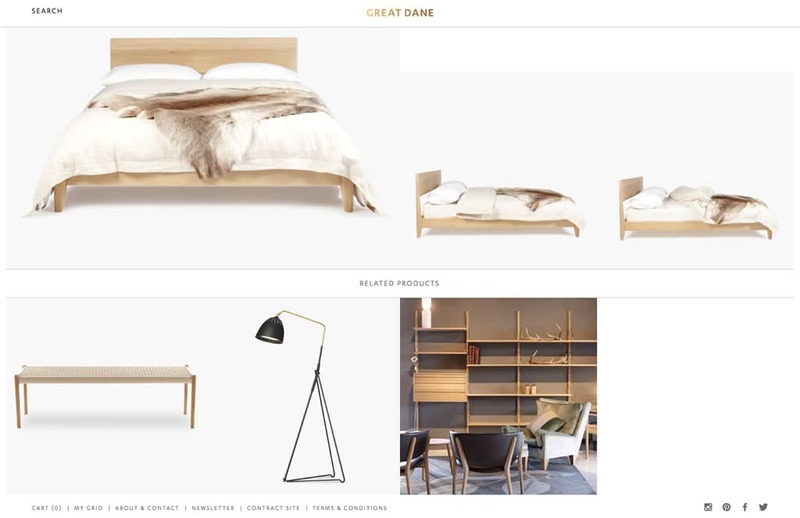 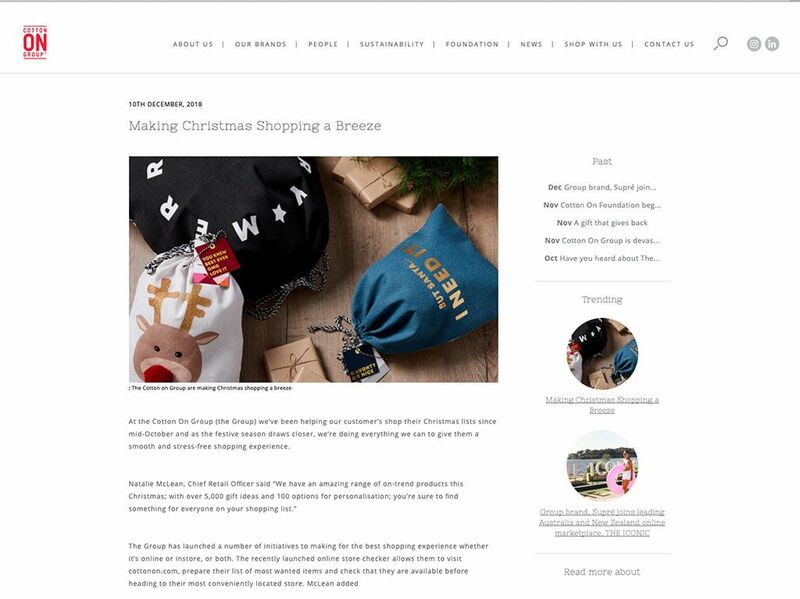 We collaborated with War Design on a new website supported by an effective content management and newsletter system, and a pin board for customers to keep track of their favourite pieces.